More people are commuting by bike than ever before. According to American Community Survey, bicycle community has increased by 61.6 percent since 2000. A new public-funded program in Chicago called Divvy now offers a bike-share program that only costs $5 a year. Is it really just $5 a year? 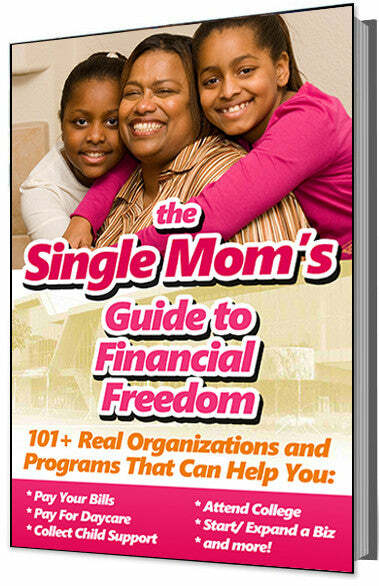 The program is extremely popular especially among low-income families. Qualifying applicants for the special $5-a-year price are households who earn less than 300 percent of the federal poverty level, which is $35,310 for an individual with no children. Also, a free helmet is offered to the first 250 applicants. The normal price of the program is $75 a year, so the discount is a huge plus for low-income residents. New York also has a bike-share program, and they offer a discount to low-income residents, too, but the discounted price is still $60. 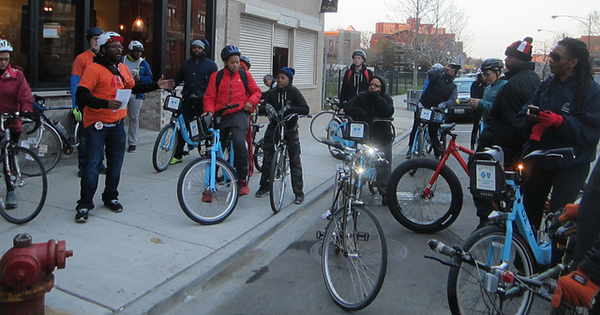 Chicago's program also has New York beat by offering more bike stations around the Chicago area, extending into the city's most underserved neighborhoods. This is their goal, to be able to offer the bike-share program to everyone.